Every wanted to display or have a print out of your Instagram photos? 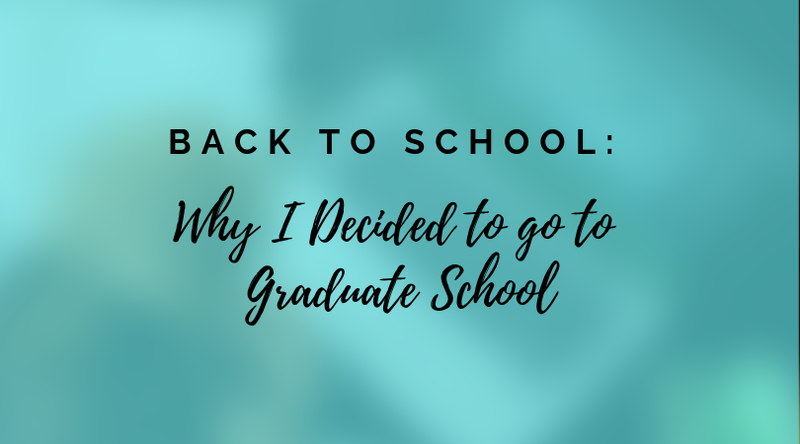 Well, browsing through Pinterest, I found this AMAZING tutorial by The College Prepster! It’s surprising I haven’t come across this before, since I follow her blog both on here on Tumblr and Blogger. 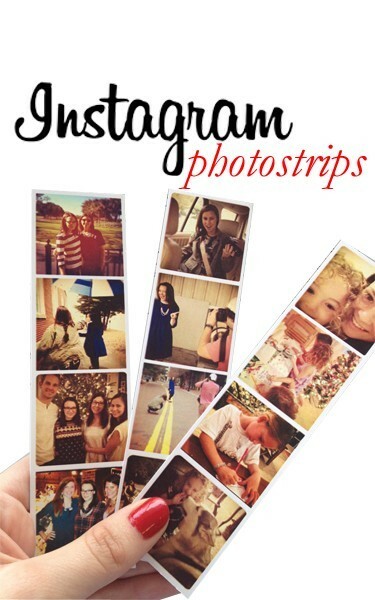 She gives step by step instructions on how to make Instagram Photo Strips! Check it out y’all! 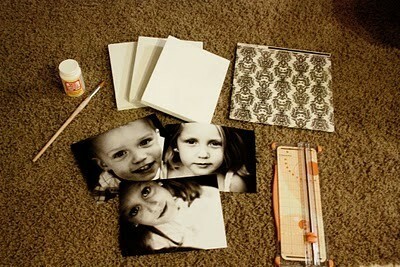 The second pinterest comes from The Sassy Pepper: Mod Podge Photo’s on Canvas! It’s a really cute way to display your photography. There you have it! Today’s Pinterest Wednesday! 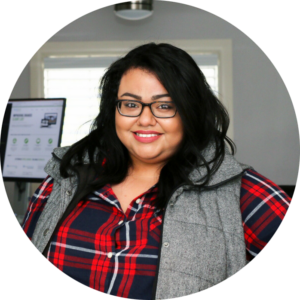 Don’t forget to follow me on Pinterest: iamfelipa!